Donate or Not to Donate? | Shahan Natalie Family Foundation, Inc.
“To Donate Or Not to Donate,” a white paper on “Hayastan” All-Armenian Fund, is the SNFF’s first research of its kind, completed in July, 2011. 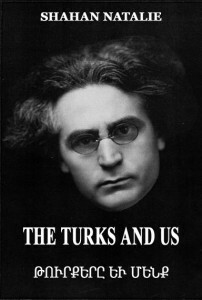 It is also available in Armenian—«Անել նվիրատվություն, թե՞ չանել».The present research was originally published at TheTruthMustBeTold.com, created by Ara K. Manoogian, Armenia and Artsakh representative of SNFF. 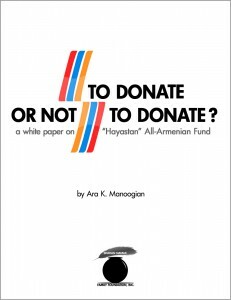 This white paper explores a wide range of reasons why people who care about Armenia‘s economic sustainability refrain from donating to ―Hayastan‖ All-Armenian Fund, the world‘s largest Armenian charitable organization. 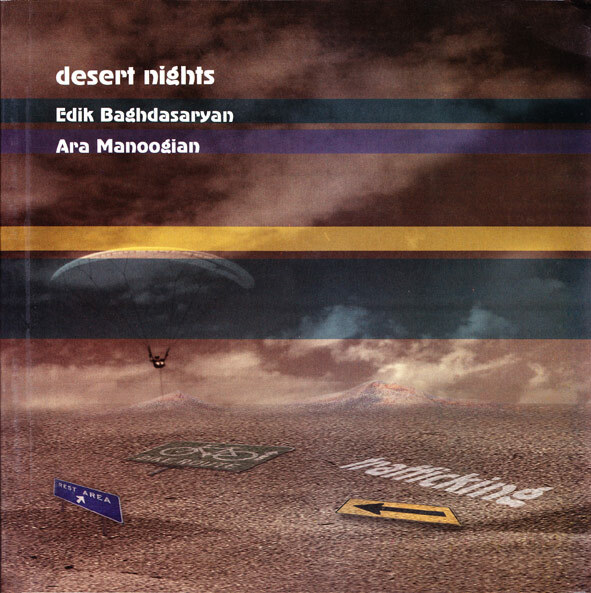 Using archival materials of the Armenian media, ranging from 1997 to 2011; information from the Fund‘s official website; personal experience; as well as off-the-record interviews from former and current Fund leaders and associates, the white paper presents numerous reports and evidence of abuse associated with the activities of ―”Hayastan” All-Armenian Fund, which have undermined the public‘s trust over the years.